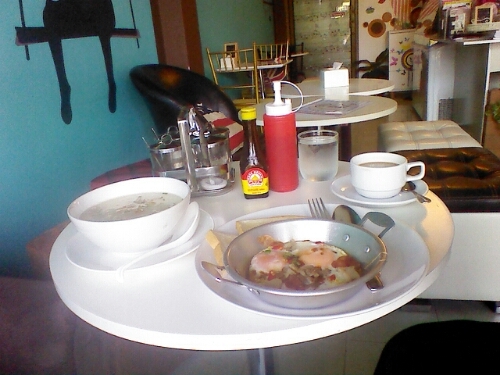 Pan-fried eggs with assorted meat, toast, rice porridge, coffee. 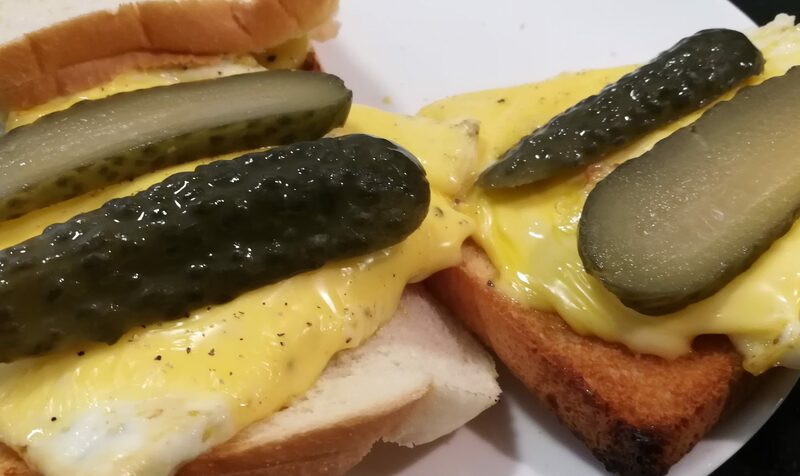 It’s hard to find a good breakfast in Thailand if you are tired of the standard fare. We found a good place.